Turner Designs Cyclops-7 - NexSens Technology Inc. Figure 1: Wiring a Turner Designs Cyclops-7 into an iSIC Data Logger. Keep the resistors as close to the iSIC terminal as possible. The best location is right on the iSIC terminal. 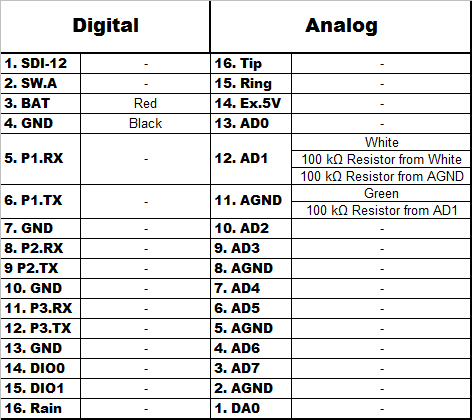 when more than one analog sensor is attached AD1, AD2, … , AD7 must be utilized. 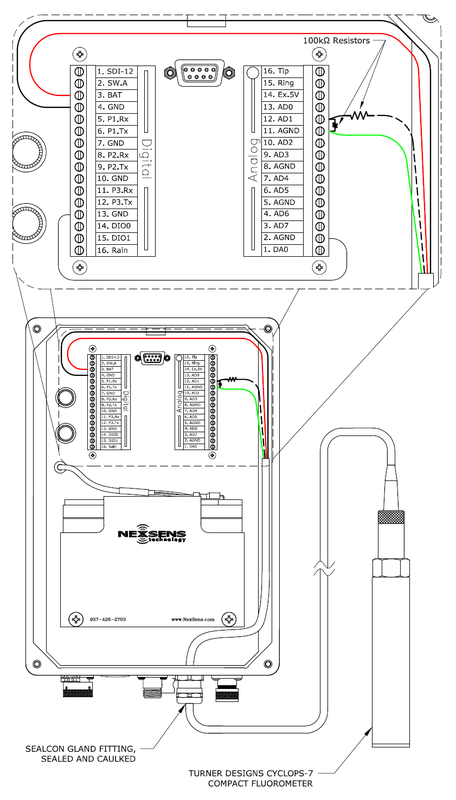 Figure 2: Table for wiring a Turner Designs Cyclops-7 to an iSIC Data Logger.